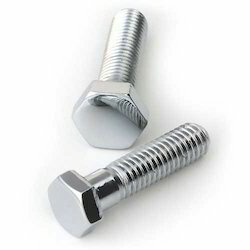 Pioneers in the industry, we offer hex head bolts, anchor bolts, mushroom head square neck bolts, foundation bolts, structural bolts and u-bolts from India. 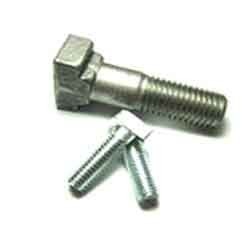 We offer a comprehensive range of Anchor Bolts, which is used extensively in various industrial applications. 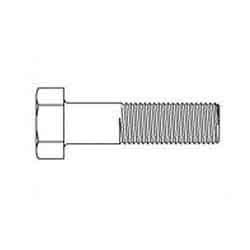 Anchor bolts are available in different shapes & sizes and are reckoned for their various features such as corrosion resistance, dimensional accuracy and longer service life. 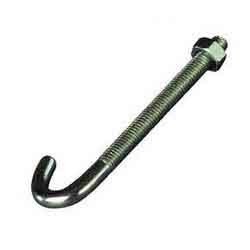 Our range of anchor bolts is highly demanded all across the world because of its superior quality and cost effective prices. 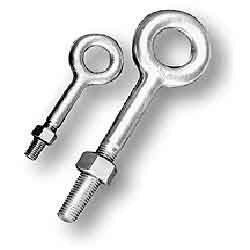 We offer a comprehensive range of mushroom head square neck bolts, which is widely used in both marine as well as treated wood applications because of their heavy galvanization. 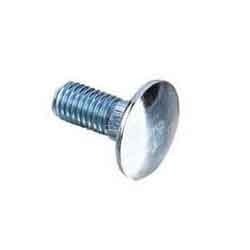 Apart from that, mushroom head square neck bolts are also used in numerous other industries. 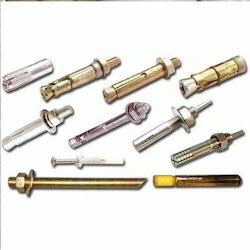 These consist of rounded head with four nubs or fins, which prevent the bolt from turning in the timber. 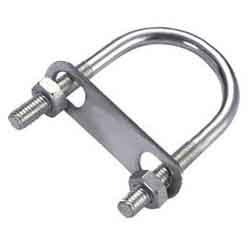 Backed by our experienced technical experts, we are capable of customizing these on the parameters of various grades, shapes, sizes and thickness. 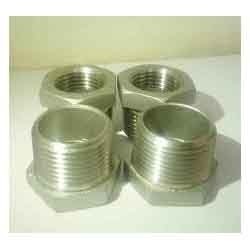 Hitesh Steel are engaged in supplying of top quality Stainless Steel Insert. 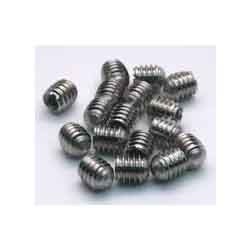 These products have been manufactured with the latest advanced technologies and high quality Stainless Steel. With the team of talented experts, we Hitesh Steel are able to provide these products with compliance to the international standard. 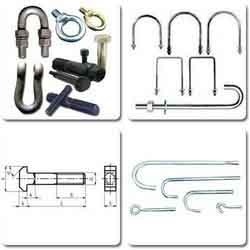 And we also offer these products at competitive prices. 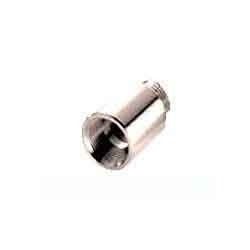 Bronze Rings, We are one of the leading stockists, Suppliers and Exporters of Bronze Products. 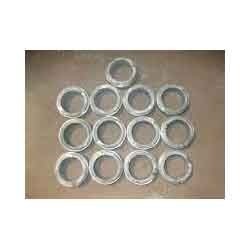 Bronze Rings, available in different grades such as AB-1, AB-2, ETC. In different Shapes & Sizes.